If you get the chance to visit Keswick during your Lake District cottage holiday, you won’t be disappointed. One of the most popular market towns in the entire National Park, thousands of holidaymakers flock here each year to enjoy the local area and the town itself. One of the big draws to Keswick each year is the Mountain Festival. 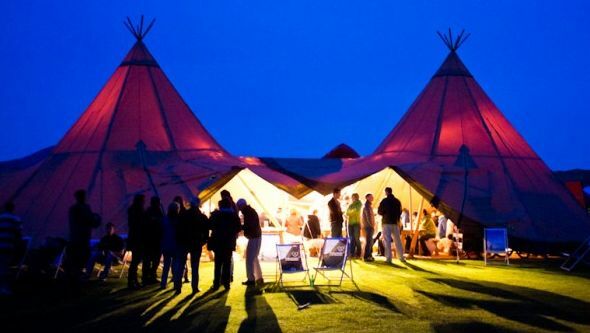 Set against a stunningly picturesque backdrop, the festival is a mix of challenging sporting events and a musical extravaganza. From the 14th to 17th May each year live music lovers and sportsmen visit Keswick to take part in triathlons, hill runs, trail races and open water swims before settling down at the end of the weekend to enjoy great live music surrounded by lakes and mountains. The wildlife park near Keswick is the home for a number of great rare creatures in the Lake District, including the latest addition of four sulcata tortoise babies this year! The 24 acres of stunning parkland is home to over 100 species of anacondas, zebras, birds of prey and a host of other must-see animals. 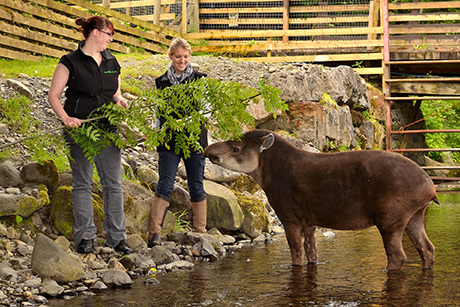 Celebrating 20 years of conservation, the lake District Wildlife Park in Cumbria is well worth a visit. Mainly cottage holidayer’s visit Keswick to embrace the stunning scenery, fells and valleys neighbouring the town. 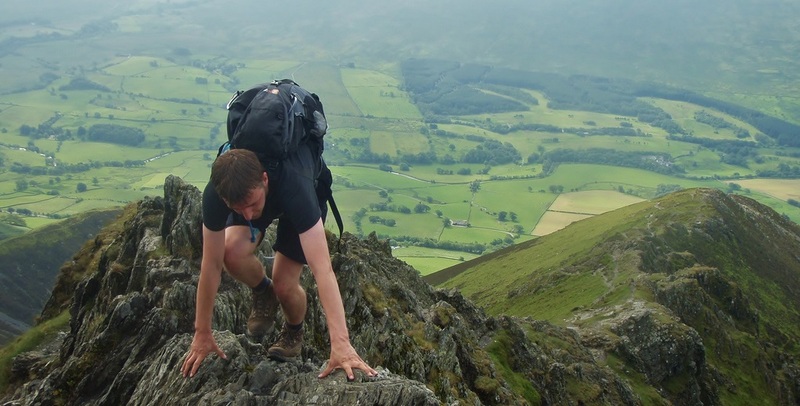 With great walking routes for ramblers from Derwentwater to Bowder Stone, you could explore the area around Keswick for a week and still not recognise every hill-top and small lake. Read our blog post about walks from Keswick. 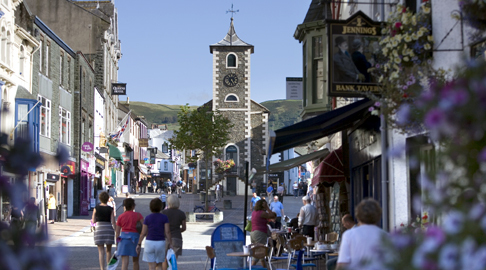 There is a plethora of great shops and eateries in Keswick. Including some idyllic tea rooms and country pubs offering up a slice of local food and drops of locally sourced ales, there are also plenty of book shops, galleries, gift shops and craft stalls to explore. Surely one of the best theatres in the UK in terms of its picturesque location, the Keswick Theatre by the Lake sits on the shores of Derwentwater and boasts a ‘setting no other professional theatre in Britain can match’. The theatre hosts its own great productions of modern and traditional classics as well as playing host to a number of musical and literature events throughout the year. 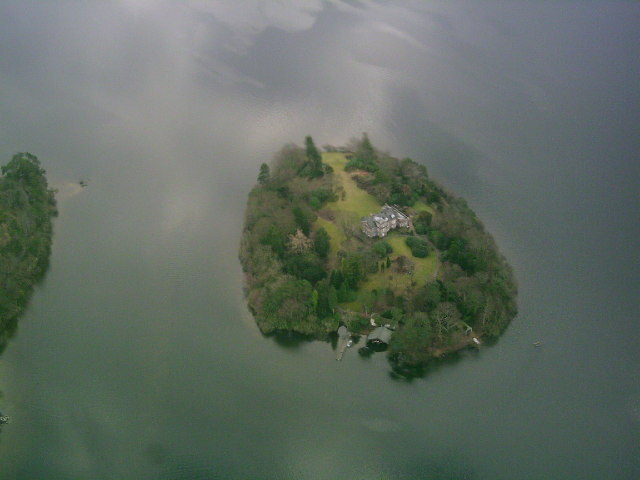 Historically lived in by monks from before the 16th century, Derwent Island is one of the small islands on Lake Derwentwater and is a great treasure of the National Trust. Open to visitors just five days a year, those lucky enough to time their visit can canoe to the island to explore the house and gardens and take in some of the great history of the landmark. Another popular Lake District event, the Derwentwater Ten is a popular free-run around the Keswick area. 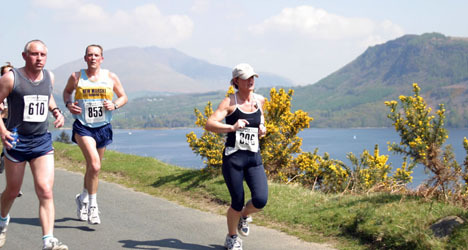 The 10 mile road race around the lake, the Derwentwater Ten is perhaps the most scenic route of any race in the UK. A fun-packed day for the kids, Gruffalo’s Child Trail in Whinlatter Forest is a popular event throughout the winter months as families explore the woods and partake in games and treasure hunts. 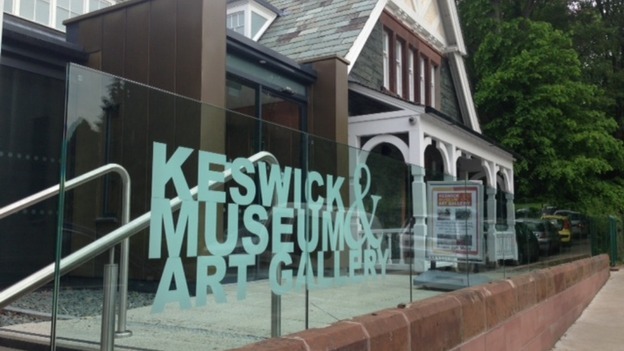 A must-visit landmark during any Keswick visit, the Museum and Art Gallery near Fitz Park showcases great examples of local history, both natural and agricultural. Over £2 million has been spent developing the museum since its conception in 1873, the museum is open all year round and features permanent and new collections. The big Keswick Christmas Lights switch-on marks the start of seasonal festivities in the market town as locals and tourists alike make for market square to listen to live music, enjoy the lantern parade, the Rotary’s tree of Light and of course, the turning on of the lights. Yet to plan your Christmas? 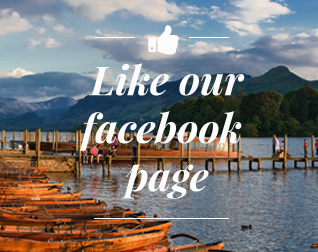 See our holiday cottages and explore Keswick and the surrounding Lake District this holiday season with your family!